Church historian Chris Armstrong helps readers see beyond modern caricatures of the medieval church to the animating Christian spirit of that age. He believes today’s church could learn a number of lessons from medieval faith, such as how the gospel speaks to ordinary, embodied human life in this world. 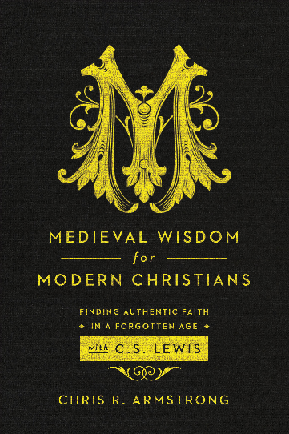 Medieval Wisdom for Modern Christians explores key ideas, figures, and movements from the Middle Ages in conversation with C. S. Lewis and other thinkers, helping contemporary Christians discover authentic faith and renewal in a forgotten age.